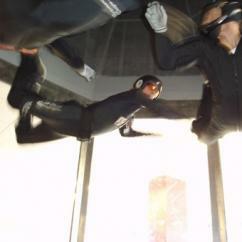 Try out Indoor Surfing and Indoor Skydiving - all in one day! TAKE TO THE EAST COAST AIR! 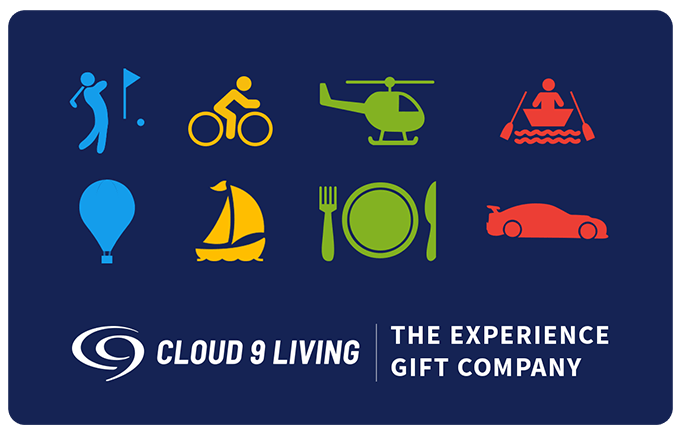 Explore the air up there & the sights below with Cloud 9 Living's collection of Boston flying experiences! 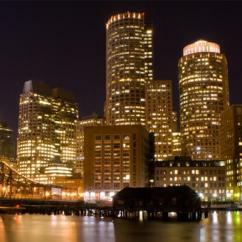 For anyone who's ever dreamt of flying high, the perfect opportunities to take wing in Beantown await! From learning to fly airplanes, to hot air balloon rides, air tours and more — the sky's the limit. Experience the city's most famous sights from high overhead. Scope out the awe-inspiring expanses of Fenway Park, MIT, and Harvard from the comfort of a Boston Helicopter Tour for 2+. Soar over the renowned Charles River and soak up the downtown skyline. Whether by day or by night, as a local or a visitor — this unforgettable air tour is one not to be missed! 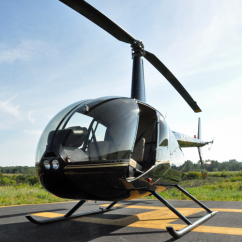 Want to take a pilot lesson to fly that helicopter or an airplane yourself? 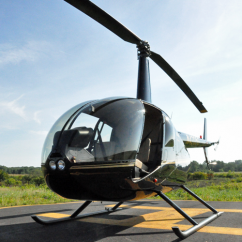 Try a heli lesson out of Norwood Memorial Airport; or venture over to New Hampshire's Nashua Airport to learn to fly an airplane! Both of these memorable outings feature hands-on flight lessons beside an FAA-certified flight instructor. Instruction kicks off with a ground orientation and pre-flight aircraft evaluation, followed by in-air training to cover the basics of aviation. 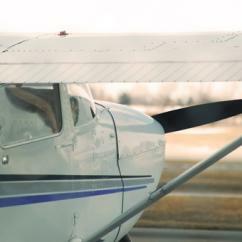 Want the thrill of a flying lesson, but prefer to keep your feet firmly on the ground? Enjoy the freedom that comes with a flight simulation! 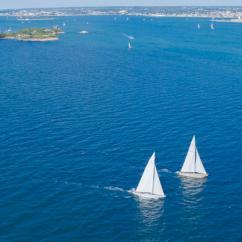 Hungry for even more exhilarating aerial adventures? 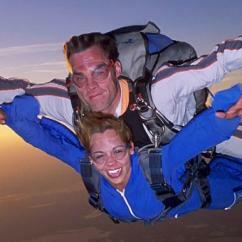 Check out Boston flying experiences that come jam-packed with adrenaline! 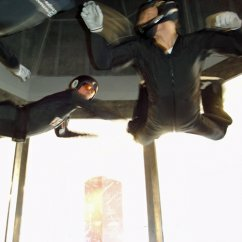 Skydiving opportunities from Cloud 9 Living are available as both indoor and outdoor options. And if you're looking to up the ante on a flying lesson, why not train as a fighter pilot for a day?! Learn about jet mechanics and the fundamentals of offensive and defensive flying. Then suit up in combat gear, and take to the sky for friendly competition with laser-ammo and real dogfights! 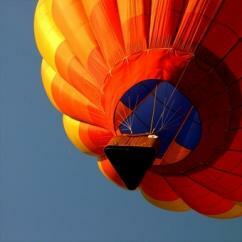 And for a more leisurely jaunt, hop aboard a Boston hot air balloon ride! Float peacefully over the New England countryside, enjoying breathtaking views of the White Mountains, city skylines, the Atlantic shoreline, and much more.